If anything can pull me out of the blogger cave I've been in, it's certainly the holiday season! 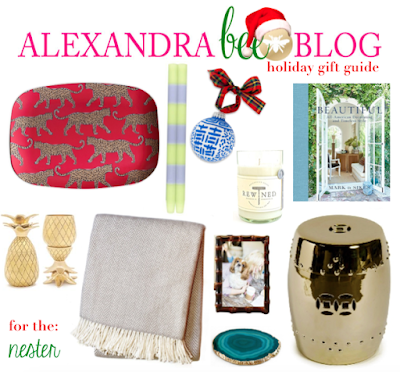 I have so much fun putting together these gift guides every year and sharing my holiday decor! I do about 95% of my Christmas shopping each year online during Black Friday, so it's always nice to put these together leading up to the major sales. By the way, did you see that Shopbop already started their Cyber Week sale? It's their typical buy more, save more model and you can save up to 25%! Today, I have 5 gift guides to share with you for all the ladies in your life. First up is my personal favorite guide this year! When shopping for the girlie girl, you can't go wrong with pink, glam, and sparkle! Next up is gifts for your bestie! 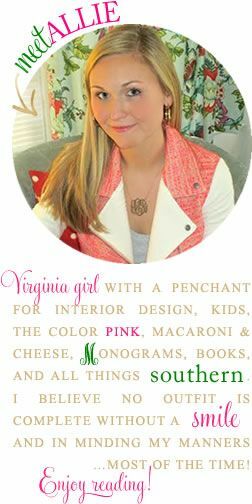 This is the gal pal that you're sure to always have fun with, so gift her things that are as bright and fun as she is! 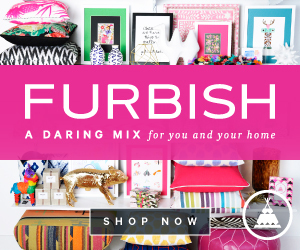 I'm certainly a "nester" myself, and I'd be thrilled to receive any of these gifts to spruce up our home! By the way, if you haven't checked out Rewined Candles, you should! The candles are under $30 and the Rosé scent is my favorite; it is fresh and certainly not overpowering! I don't know about y'all, but I just can't justify spending $50 or $70 on a candle! Also, I finally got the chance to take a peek inside Beautiful and it did not disappoint...in fact, I've added it to my very own Christmas wish list! These gifts are sure to please the lady who you can always count on for the best eats. Daily Bread is actually a cookbook written by my friend Michelle's mom, and the recipes are super yummy! And last, but not least, we can't forget the little ladies! I'm majorly swooning over those Uggs! Which gift guide is your personal favorite? 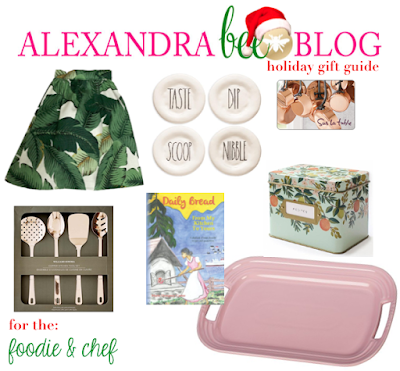 Such good gift guides! I'll just be sending this blog post to everyone this year :).